After taking the time to unveil the very first cast photo for the film on his official Twitter page, director David Ayers pretty much gave fans and viewers their first look at the ready-to-film cast for the upcoming DC Cinematic Universe film “Suicide Squad“, in which the villains of the DC Universe headline and star as puppets being used by a government agency to broker and exchange their services for pardons and lighter sentences. However, there was one peculiar cast member missing from the photo… And that was Thirty Seconds To Mars lead vocalist and songwriter Jared Leto, who will play The Joker in the film. 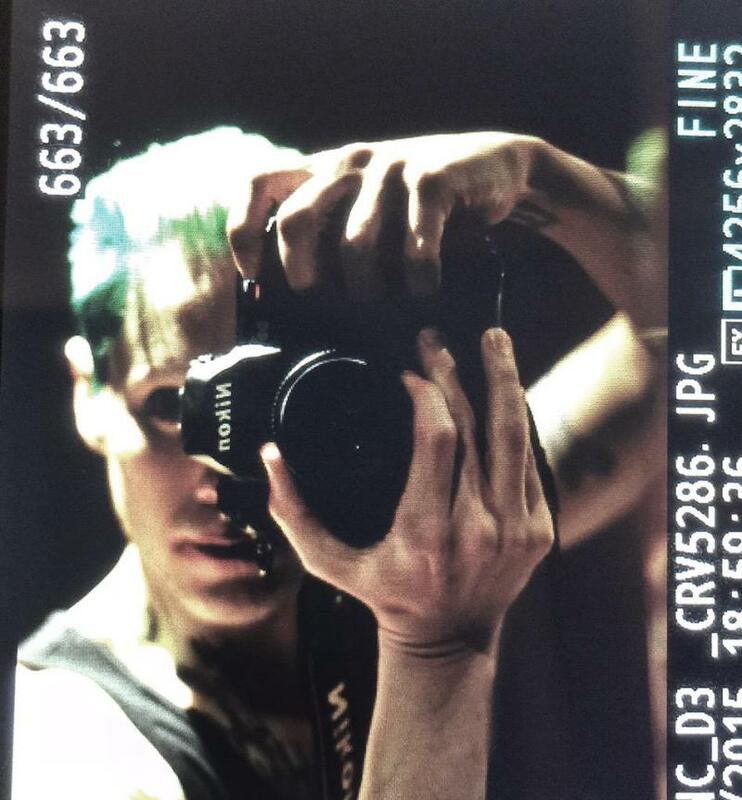 And there you see Leto holding an SLR camera, and sporting green Joker hair as well. 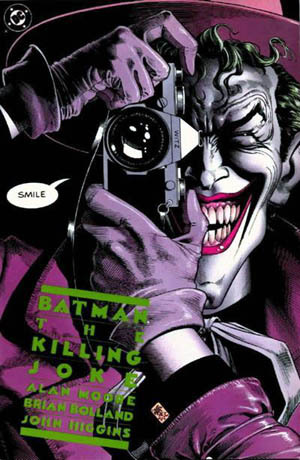 The pose pays tribute to the cover of The Killing Joke, which can be seen below. It’s a mirror image of the pose, but a FINE TRIBUTE nonetheless. Thanks goes to Batman-News.com for breaking this bit of comic book movie news!